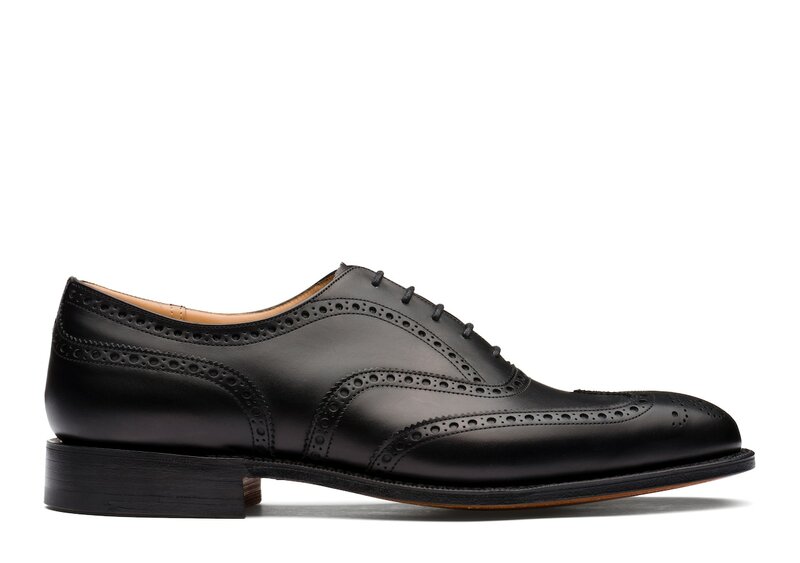 Constructed on our signature 173 last, the Chetwynd is an elegant showcase of Church’s artisanal know-how. 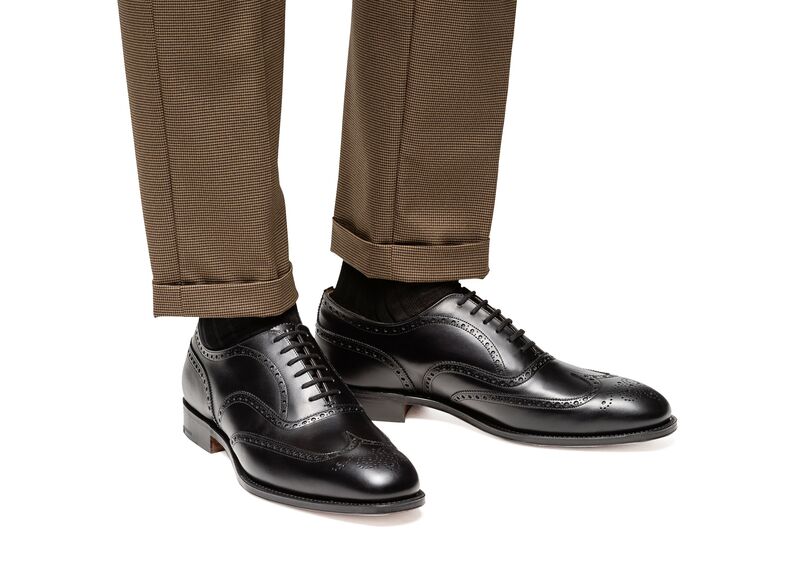 This full brogue oxford bears all the traditional markings of this iconic style, bearing perforations on the quarter lining, quarter stiffener, and toecap. 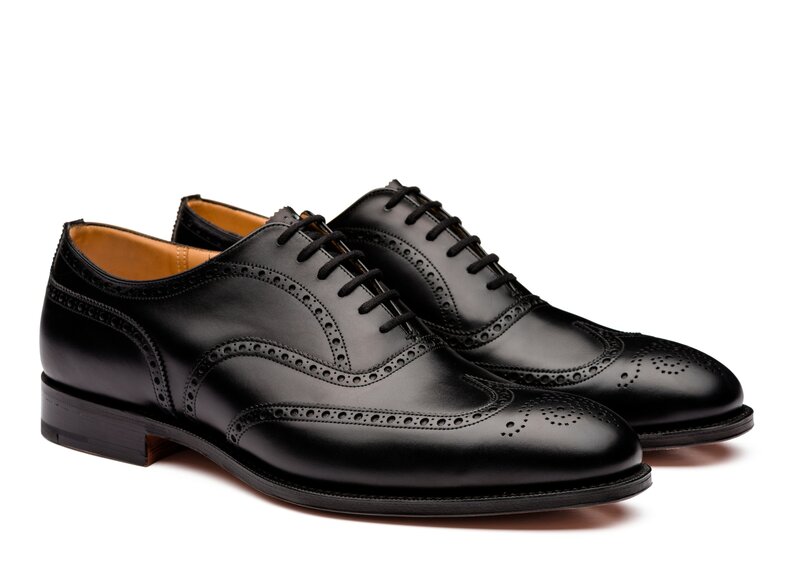 Updated with modern contours, its sleek frame calls for the polish of sharp tailoring. 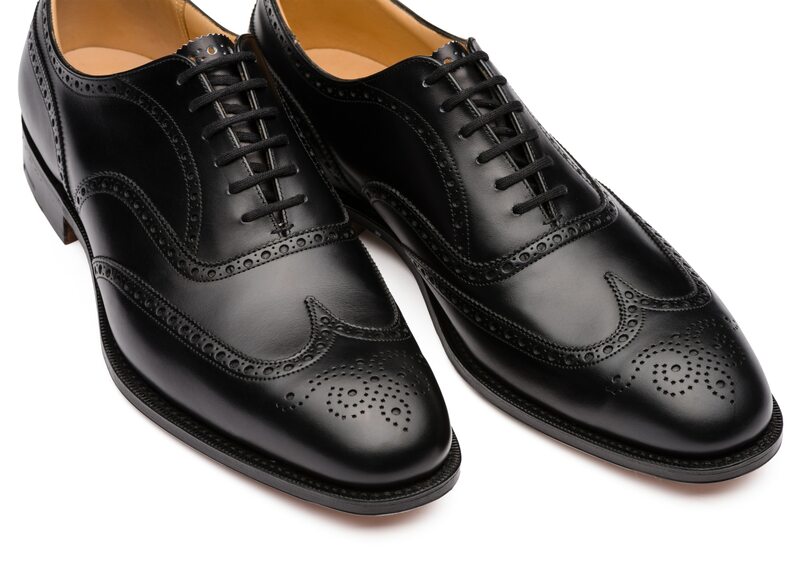 Its rich detailing and rounded toe maintain a classic character that works well with even the most stately wool checks and cotton twills. 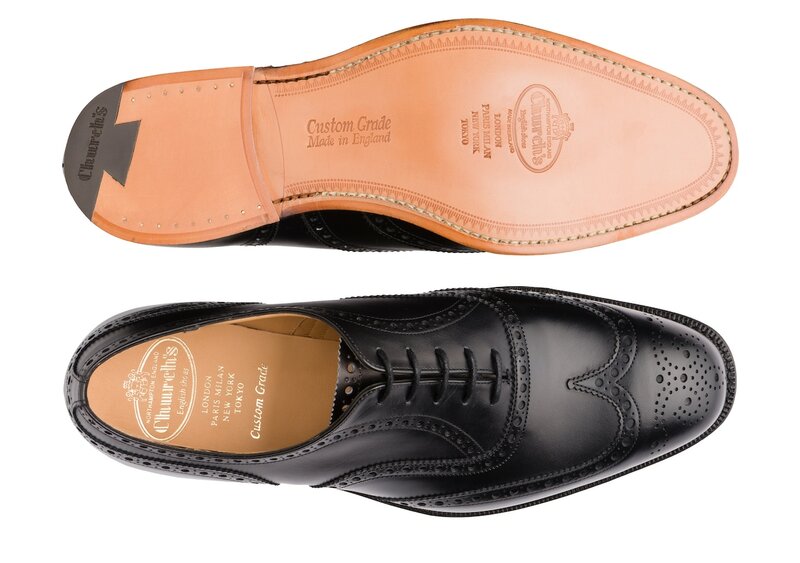 Feel free to experiment - its calf leather’s natural finish accommodates a variety of textures.